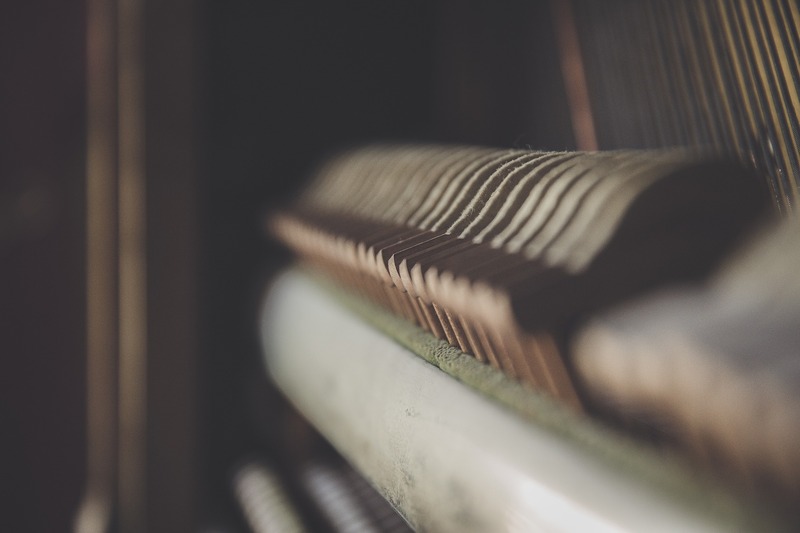 If you're not sure where to start, here's an introduction to piano lessons. Mainly, what's right for you at your age, the different types of piano lessons you can take, and what style is right for you. Piano lessons should be approached differently depending on what age you are. For children, generally it's best to start with a real teacher (as in private lessons). The teacher will most likely recommend a book. It's usually a good thing to go with that book as that teacher will be experienced in teaching it. For children, piano lessons are mainly about getting through the basics. Learning the proper technique, reading music, and hopefully having fun. Depending on how fast they go through the material, it should normally take at least 2 years before they're ready to pick what style they want to play. For adults and teens, there are more things to think about. For adults and teens, it's important to think about what type of things you'll want to play from the beginning. This will influence what type of lessons you'll take. This is what I would recommend for the different styles. Chords Begin and continue with online lessons. Classical 6 month beginner course only. Begin and continue with a private teacher. Jazz Begin learning notes, and continue learning after you've spent time with a private teacher. Find a private teacher specifically teaching jazz. Blues Begin learning notes and chords. Continue learning after you've spent time with a private teacher. Find a private teaching specializing in blues. Pop and Rock Begin learning notes and chords online. Visit a private teachers if you're having trouble. Not Sure Online lessons can give you a good basis Get a beginner book and try some of it. After you leave this introductory page, you can start by learning to read some notes or chords. Don't be afraid to try some different things. Also, make sure you check out the piano playing guide! Return from Introductory to Piano Lessons to Piano Lessons Info Homepage.